Whether you have a fleet the size of Carillion or just a small fleet we can save you money , save you time and protect your interest. Auto Claims UK have been providing Fleet Accident Management for over 30 years and is no wonder we are classed as the UK’s Best provider. 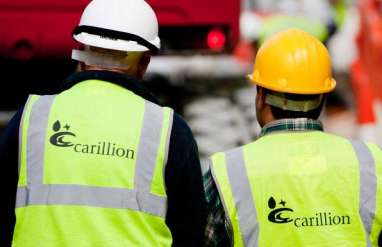 It’s a widely know fact that Carillion Construction were one of the UKs largest Construction Company’s with a Revenue of 5.124 Billion & 43,000 staff. Auto Claims UK Ltd took great pride in becoming the sole preferred supplier of Accident Management Services in the UK, Scotland & Ireland for the last 10 years we have been the heart of their Call Centre. 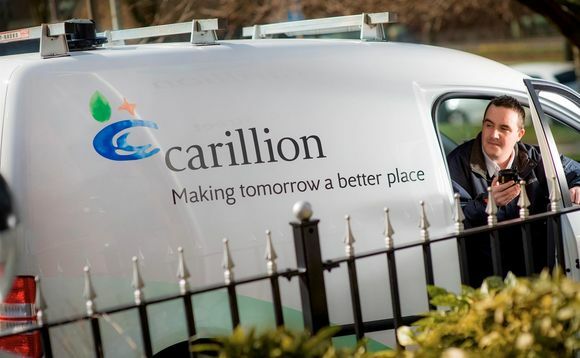 Carillion decided to outsource their Accident Management having made large financial losses from Accident Claims whilst substantially affecting the overall cost of their insurance. 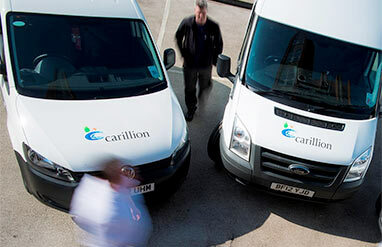 Auto Claims UK Ltd soon turned these losses in to a large profit, making Carillion Fleet Management one of the better profit centres for the Carillion Group. Non fault accidents being recovered directly from insurers giving Carillion NO outlay for the repairs or replacement hires. Produced the highest marks for service, price, minimum downtime with leading KPi’s year of year.